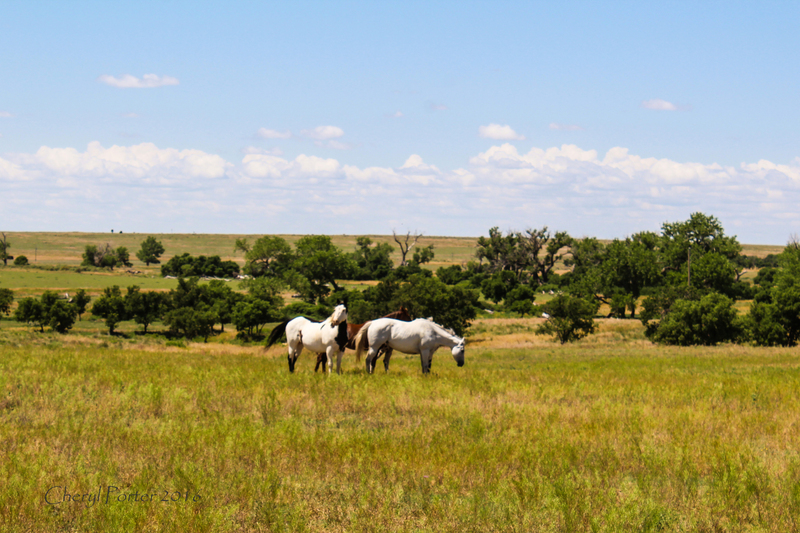 Blue Rose Ranch is located in southeast Colorado on Bear Creek 2 miles north of the town of Springfield. 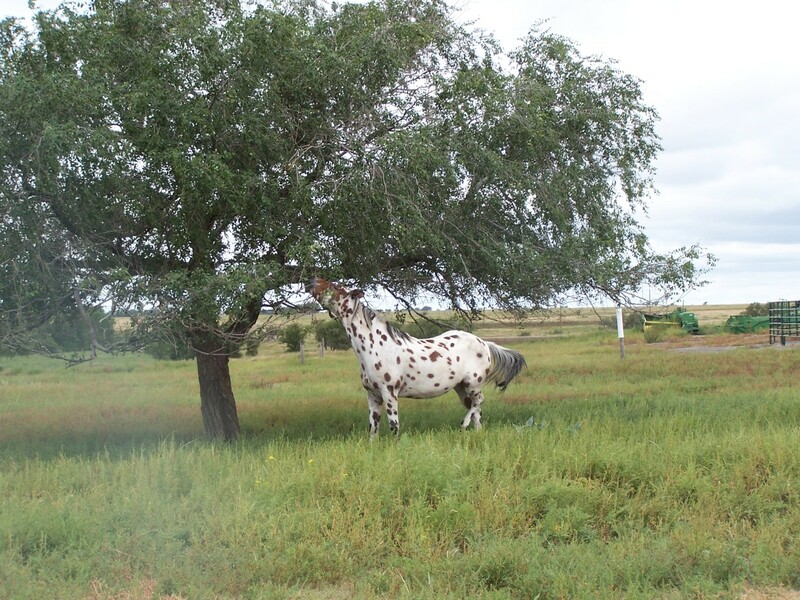 Like us on Facebook and keep up with happenings at Blue Rose Ranch. All donations are welcome and gladly accepted. ​Sign up for the Blue Rose Ranch Newsletter. Read current and archived newsletters. We welcome guests at Blue Rose Ranch. 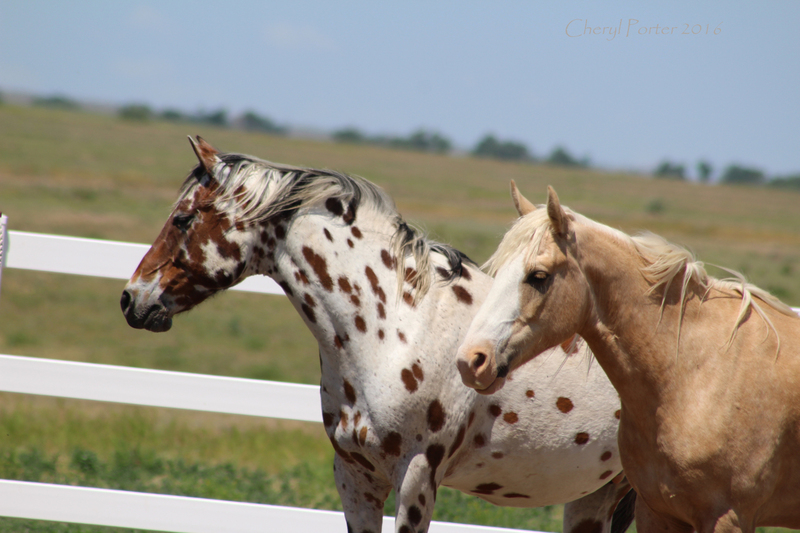 Enjoy horses as they interact in a natural environment. Work with horses first hand. Experience the Elegant Old West.